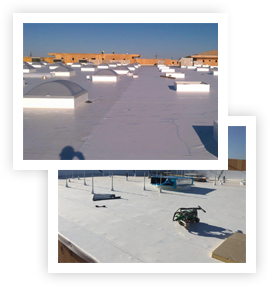 Call on the experts at CRC Roofing to do the job right. Dozens of satisfied general contractors count on CRC Roofing to install their new roofs. Customers seek out CRC Roofing because of our extensive roofing knowledge, and we are frequently able to detect time and money-saving details that benefit architects, contractors, and owners. Send us your Invitations to Bid for a competitive quotation!